The applets on the webpage along with many more other applets of mine are available on a CD. 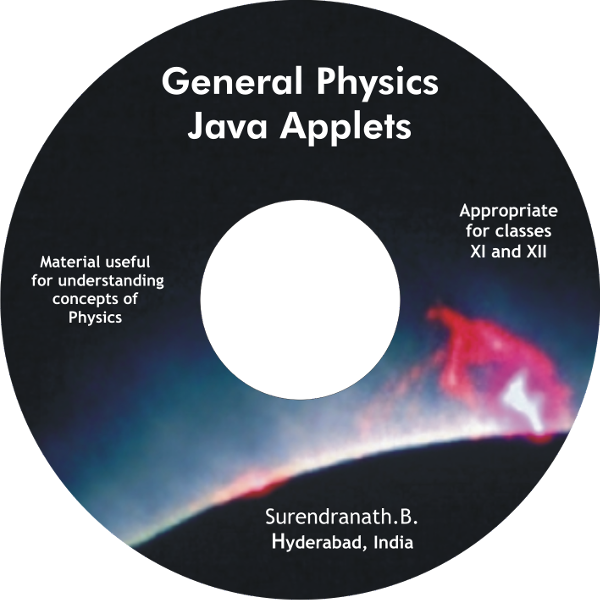 This CD contains a java application which can be run independently on any windows machine and offers improved visual expericence. Here is a list of applets on the CD.